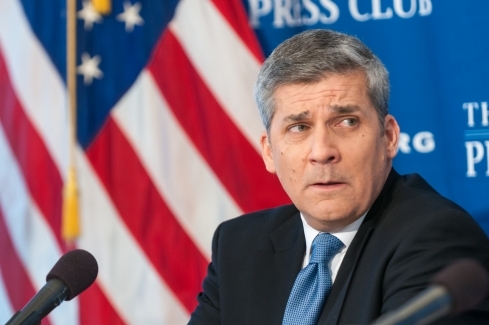 Washington Post foreign editor Douglas Jehl at a March 12, 2015 National Press Club press conference about the case of reporter Jason Rezaian, who was jailed in Iran in July of 2014. 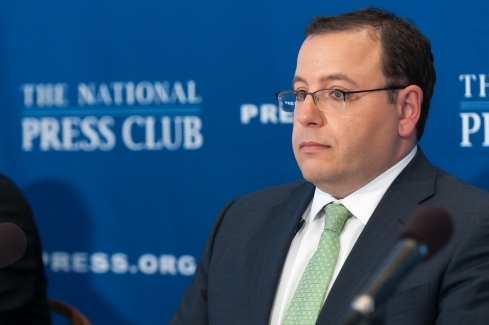 Ali Rezaian at a March 12, 2015 National Press Club press conference about his brother, Washington Post reporter Jason Rezaian, who was jailed in Iran in July of 2014. 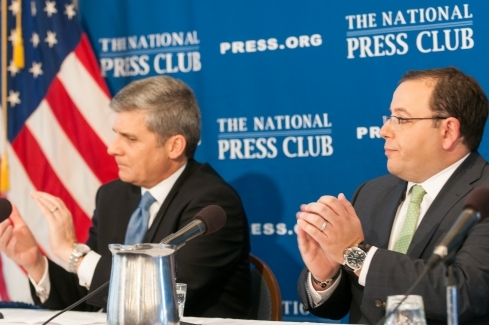 Washington Post foreign editor Douglas Jehl (left) and Ali Rezaian at a March 12, 2015 National Press Club press conference about the case of reporter Jason Rezaian, who was jailed in Iran in July of 2014. 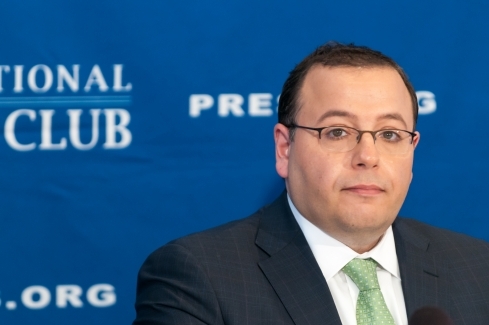 Ali Rezaian speaks at a March 12, 2015 National Press Club press conference about his brother, Washington Post reporter Jason Rezaian, who was jailed in Iran in July of 2014. 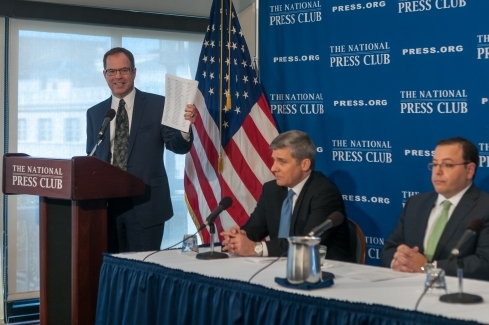 Washington Post foreign editor Douglas Jehl speaks at a March 12, 2015 National Press Club press conference about the case of reporter Jason Rezaian, who was jailed in Iran in July of 2014. 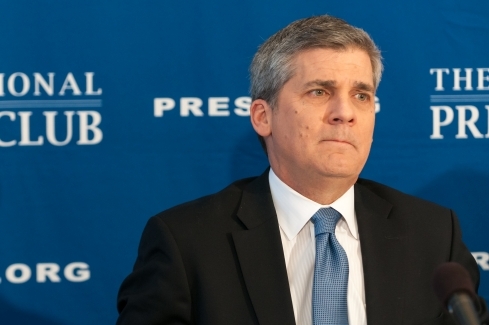 National Press Club president John Hughes speaks at a March 12, 2015 National Press Club press conference about the case of reporter Jason Rezaian, who was jailed in Iran in July of 2014. 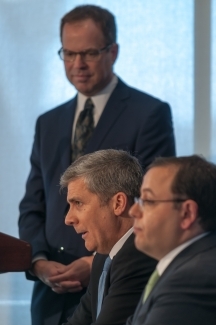 Also pictured: Washington Post foreign editor Douglas Jehl (center) and Jason's brother, Ali. 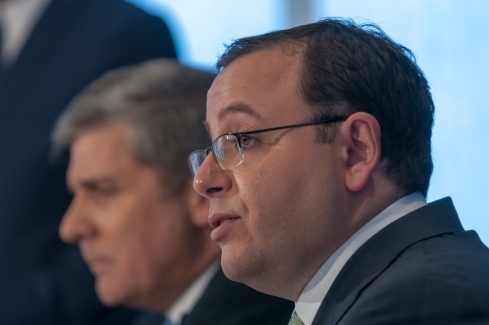 Washington Post foreign editor Douglas Jehl (center) speaks at a March 12 press conference addressing the plight of reporter Jason Rezaian. Also pictured: Jason's brother Ali (seated, right) and NPC president John Hughes. 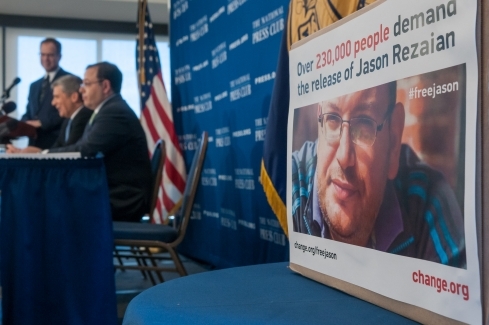 A box filled with petitions demanding Iran release  Washington Post reporter Jason Rezaian.